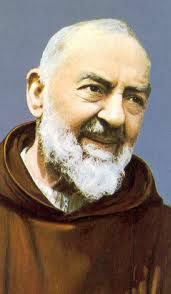 Saint Padre Pio (Francesco Forgione) was born on May 25, 1887 in Pietrelcina, Italy. Even as a child, Francesco had already shown signs of extraordinary gifts of grace. 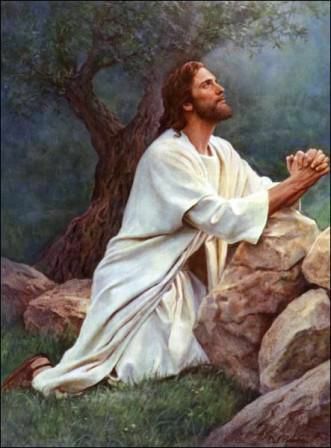 At the age of five, he dedicated his life to God and prayer. From his early childhood he showed a kind of recollection of spirit and a love for the religious life. His mother described him as a quiet child who, from his earliest years, loved to go to church and to pray. 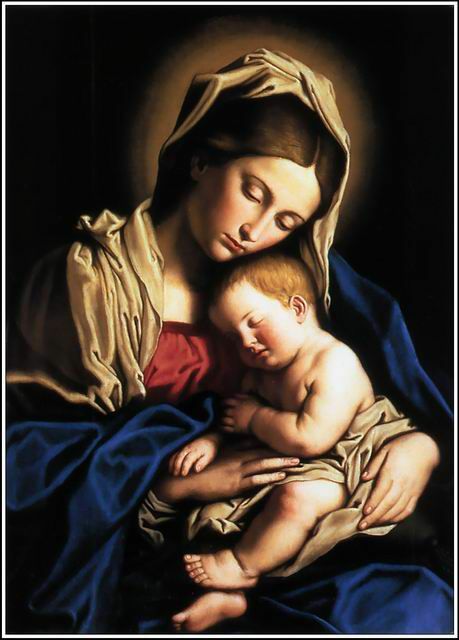 He was said to have been able to see and communicate not only with his guardian angel, but also with Jesus and the Virgin Mary. He was admitted to the Capuchin novitiate (a place for study for the priesthood) at age sixteen and was admired by his superiors and his fellow students for his exemplary behaviour and his devotion to the life of God. 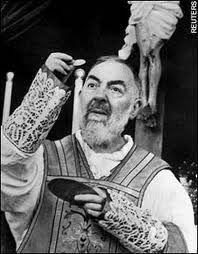 On August 10, 1910, at the age of twenty-three, Padre Pio was ordained to the priesthood. His parishioners were deeply impressed by his piety and one by one they began to come to him, seeking his counsel. For many, even a few moments in his presence, proved to be a life changing experience. 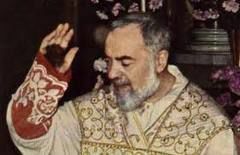 The marks of the stigmata appeared on Padre Pio's body on September 20, 1918 while he was praying before a crucifix after Mass. 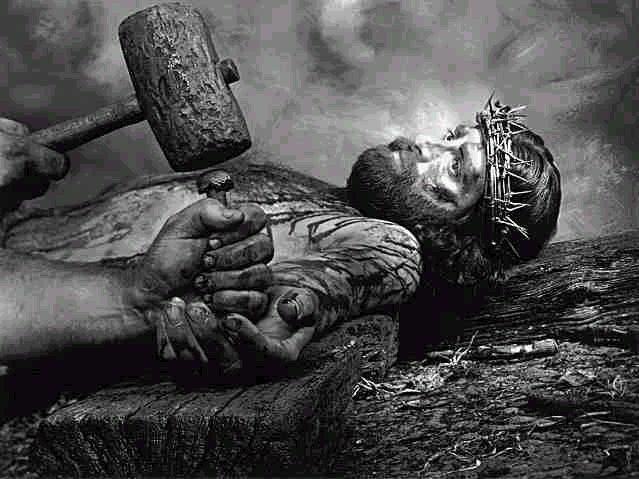 He was thirty-one years old and became the first stigmatised priest in the history of the Church with resignation and serenity, he bore the wounds for fifty years. In addition, God endowed Padre Pio with many extraordinary gifts, including healing, bilocation (being in two places at the same time), prophecy, miracles, the gift of conversions, the ability to read hearts, the gift of tongues (the ability to speak and understand languages that he had never studied), and the fragrance which emanated from his wounds and which frequently announced his invisible presence. His day began at 2:30am when he would rise to begin his prayers and to make his preparation for Mass, celebrating Mass and hearing confessions, he worked 19 hours a day. He very rarely left the monastery and never took even a day's vacation from his gruelling schedule in 51 years. He gave a new spirit to hospitals by founding one which he called "The Home for the Relief of Suffering." He saw the image of Christ in the poor, the suffering, and the sick and gave himself particularly to them. He once said, "Bring God to all those who are sick. This will help them more than any other remedy." 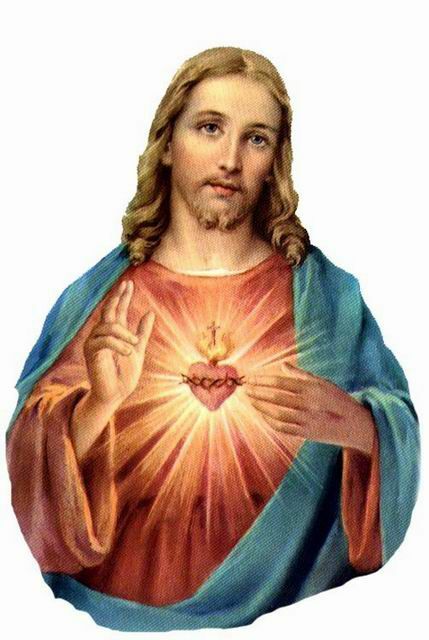 He entered the Kingdom of Heaven on September 23, 1968 at the age of eighty-one. 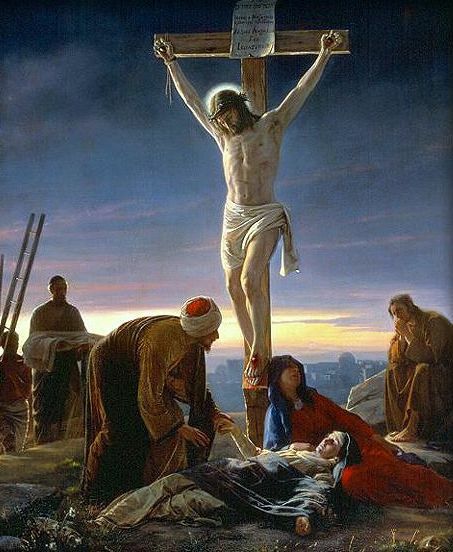 His last words were, "Jesus, Maria-Jesus, Mary," which he repeated over and over until he breathed his last. He had often declared, "After my death, I will do more. My real mission will begin after my death." 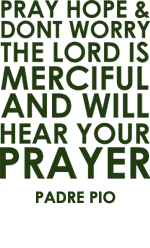 The prayer groups that Padre Pio established have now spread throughout the world. In one of the largest ceremonies in the Vatican's history, Pope John Paul ΙΙ made Padre Pio a saint on June 16, 2002. Since his death there have been countless miracles. 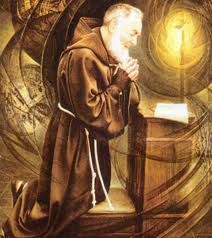 O God, you gave Saint Pio of Pietrelcina, Capuchin Priest, the great privilege of participating in a unique way in the passion of your son, grant me through his intercession the grace of ...(state here person or thing you want prayed for) which i ardently desire; and above all grant me the grace of living in conformity with the death of Jesus, to arrive at the glory of the resurrection. 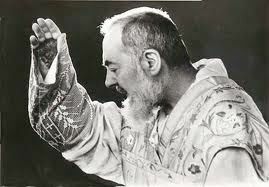 O Jesus, full of grace and charity,victim for sinners, so impelled by your love for us that you willed to die on the cross, I humbly entreat you to glorify in heaven and on earth your servant, Saint Padre Pio of Pietrelcina, who generously participated in your sufferings, who loved you so much and laboured so faithfully for the glory of your heavenly Father and for the good of souls. With confidence, I pray that you grant me, through this intercession, the grace of, (state here person or thing you want prayed for) which i ardently desire. In 2001, we had several problems (they were like a black hole that we could not get out of). We felt that no one could help us, then we were introduced to a prayer group held in Leichardt. This is where we came to know Saint Padre Pio, and ever since then he has had a great impact on our lives. He has been a constant intercessor for our family and many people that we have met in the years since. Padre Pio was a wonderful example of the living out of our faith, that is why we have placed his name on our business, because of the understanding that in God there is always growth, and all that we do and have in our business will also grow. An example of this is the bonsai tree, when cared for and growing it is blessed by God's gift of love and life, and becomes what God created it to be. 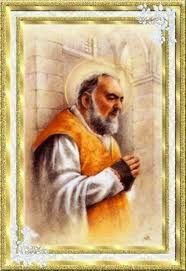 We are now devotees of Padre Pio and pray the Rosary with great faith and devotion every day. 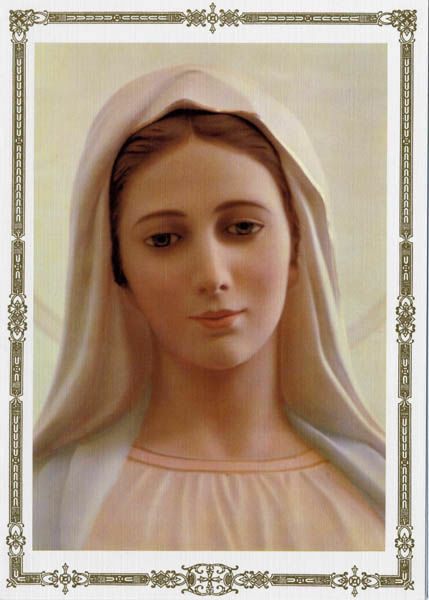 We highly recommend a book by Saint Louis De Montfort called THE SECRET OF THE ROSARY. This has been a great and simple guide for us, and is almost all you will ever need to practice this great devotion.